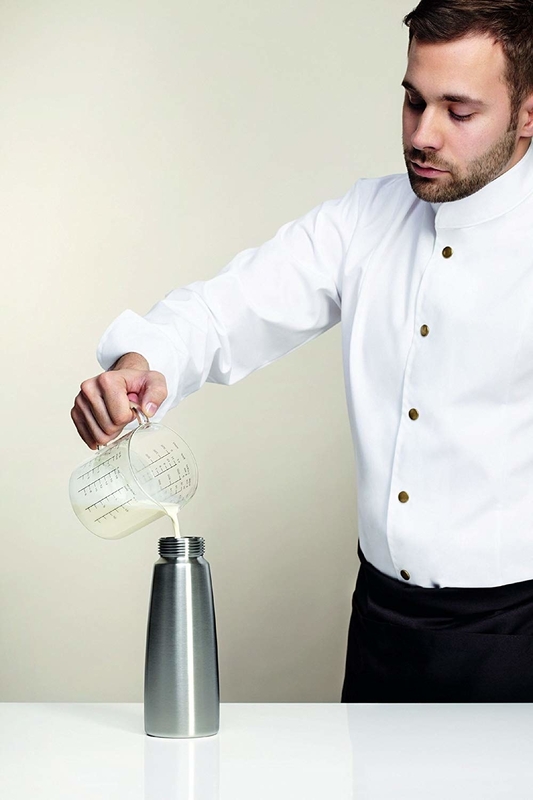 2019 is the year the chef's hat comes out. You heard it here first. 1. A mini food processor that will help you achieve perfection with your homemade sauces, hummuses, and even smoothies. Get it from Amazon for $32.17+ (available in 13 colors). 3. A 10-tray fruit dehydrator for making an easy, delicious snack. The dehydrator is also ideal for beef jerky! 4. A multitool that might honestly serve more functions in life than I do?? I need a moment to process. It's a slotted spoon, solid spoon, spatula, turner, and a cutting tool. Consider me shook, slotted, and cut to my core. 5. 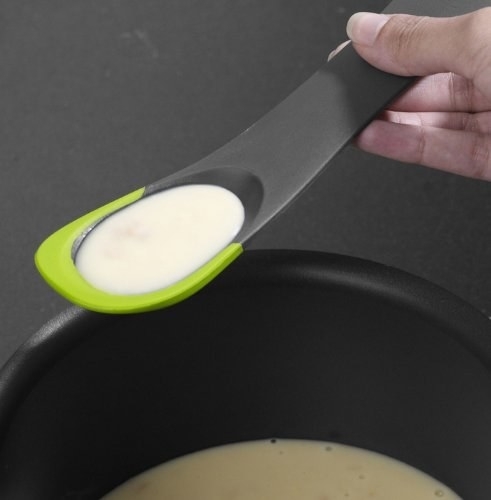 A handy spill stopper so you don't have to worry about leaving the stovetop unattended for a few minutes (I repeat, FEW). Get it from Amazon for $19.95 (available in four sizes and five colors). 6. 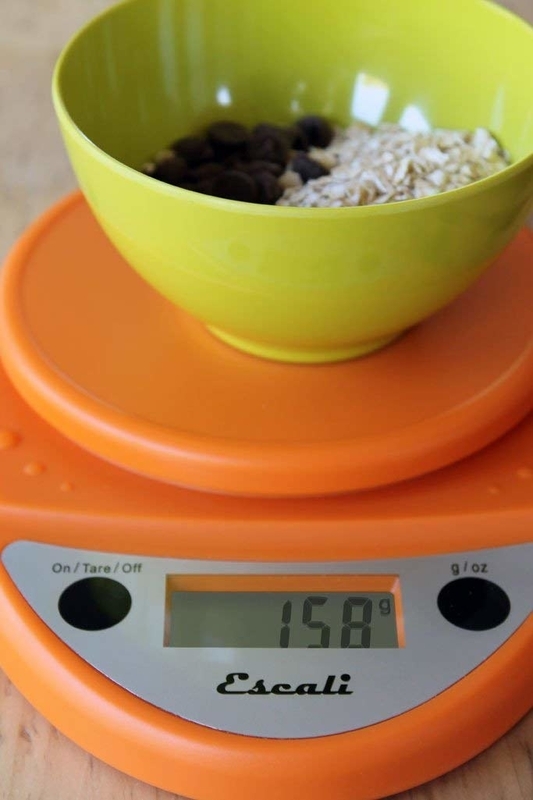 A spill-proof digital food scale that will give you the culinary confidence — but unfortunately not the hair — of Guy Fieri. Get it from Amazon for $22.49 (available in black, chrome, metallic, navy, pumpkin, pink, green, red, and white). 7. A dishwasher-safe cauliflower chopper to make homemade cauliflower rice easier than ever. 8. A rapid egg cooker, which prepares six eggs in any manner your heart desires — hard-, medium-, and soft-boiled eggs, two poached eggs, scrambled eggs, you name it. Get it from Amazon for $19.71 (available in five colors). 9. A countertop garden and herbs seed kit so you can always have a fresh supply of basil and mint awaiting your return from work. 10. A literal smoking gun for infusing any food (or alcoholic beverage, for that matter) with a smokey flavor — no heat required. Get it from Amazon for $78.97. 11. An Instant Pot that [shouts from nearest mountain top] has seven different uses to make your life so much easier. It's a rice cooker, pressure cooker, slow cooker, steamer, sauté, yogurt maker AND warmer! Get it from Amazon for $76.49+ (available in 3-, 6- or 8-quart sizes). 12. 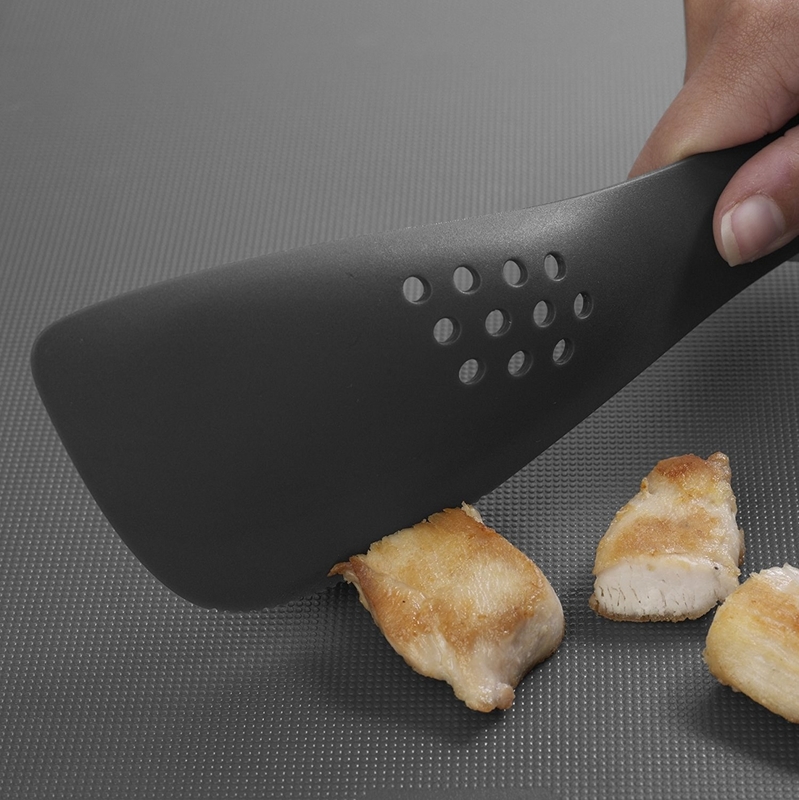 A clip-on colander because you — unlike this handy gadget — shouldn't have to strain yourself to get food on the table. 13. 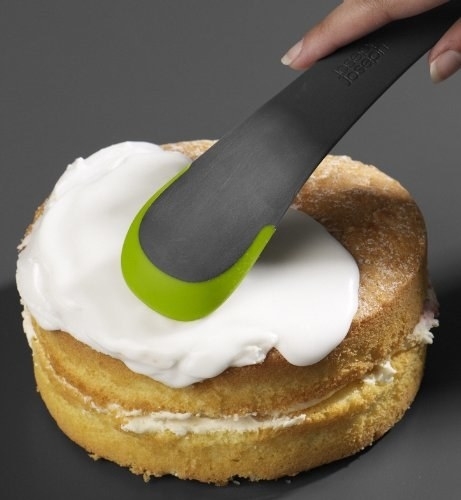 An avocado slicer that'll remove pits with one quick twist, so you don't have to worry about avocado hand. 14. A juicer and zester so dealing with citrus fruits isn't a sticky mess (and you can regain your zest for life). 15. 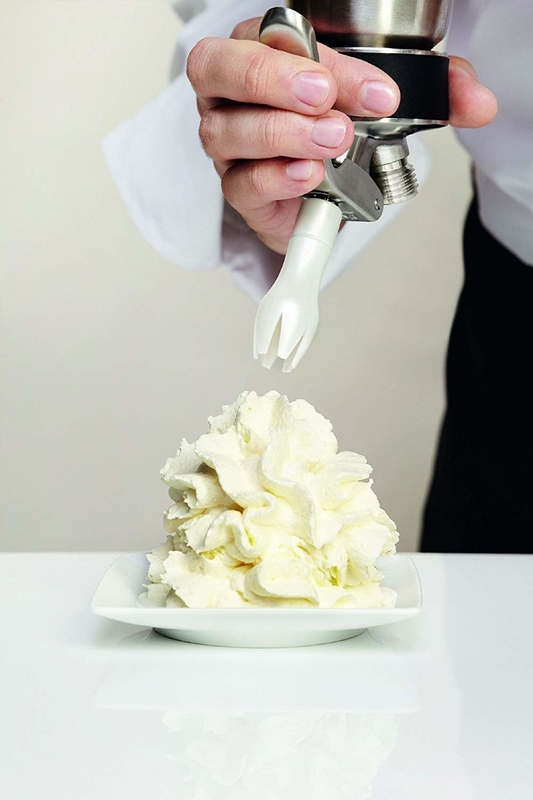 A professional cream whipper you can, for extra credit, do some fancy piping with. Get it from Amazon for $79.89. 16. 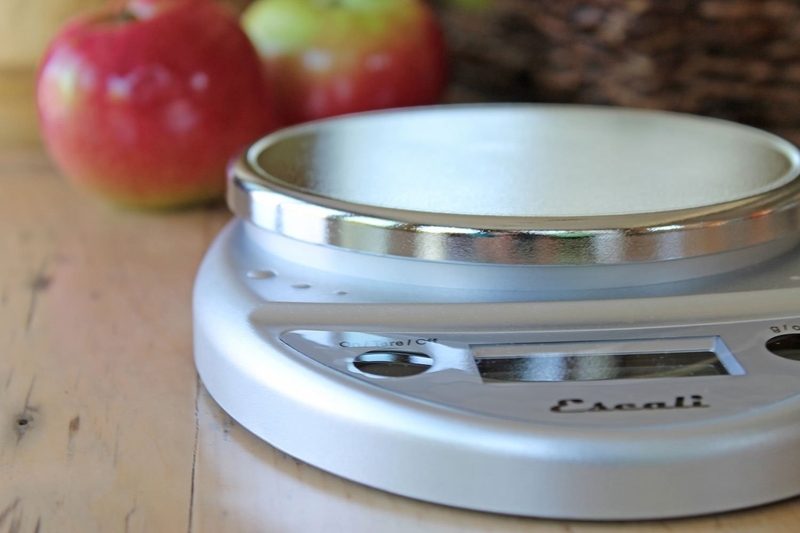 A nonstick and dual-sided omelet maker for producing tasty omelets that, for once, aren't Fail Blog material. Get it from Amazon for $17.99+ (available in yellow and red). 17. An easy-to-use pot that'll allow you to cook rice and steam vegetables at the same time. Also: It can be used to make oatmeal, chili, and soup! Get it from Amazon for $19.99 (available in white, red, and black). 18. A 4.5-qt. KitchenAid stand mixer that won't take up too much space on your cramped countertops. Get it from Amazon for $189.99 (available in white and silver). 19. A Bluetooth-enabled sous vide precision cooker to make sure your meats are perfectly cooked every time. 20. A vacuum sealing system so you can keep your produce and meats fresh for five times longer. It's also sous vide-safe! Get it from Amazon for $123.63. 21. A vertical waffle maker that'll make you wonder why all waffle makers aren't designed this way. 22. And a vegetable spiralizer, because if you're not eating zoodles you're doing it wrong. Get it from Amazon for $38.96. Me getting word that you prepared three home-cooked meals in 2018.